We are excited to launch our new website. 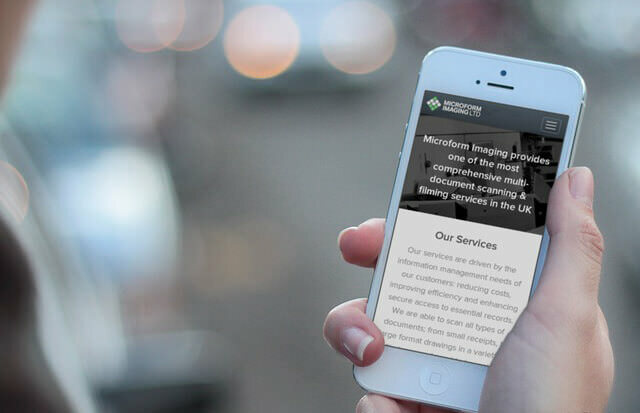 Microform Imaging Ltd. have successfully and organically grown over the years, we take special pride in showcasing our new industry sectors on our website. These are exciting times for us as we enter new markets and establish ourselves as strong players within these fields. The new website is fully responsive and has been designed and developed in-house from start to finish. We hope you like what you see. Please feel free to contact us on any feedback, comments or suggestions on the new site – we would love to here what you think!